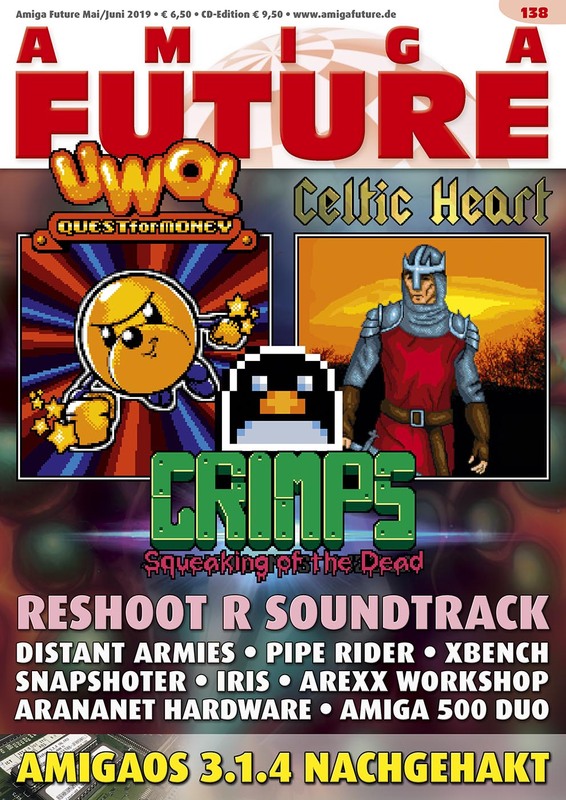 The Amiga Future is a print magazine for the Amiga, which is released every two months. The magazine is available in English and German as a single magazine as well as in the annual subscription. Here you can now order an annual subscription (6 edition). You can order a single magazines here. 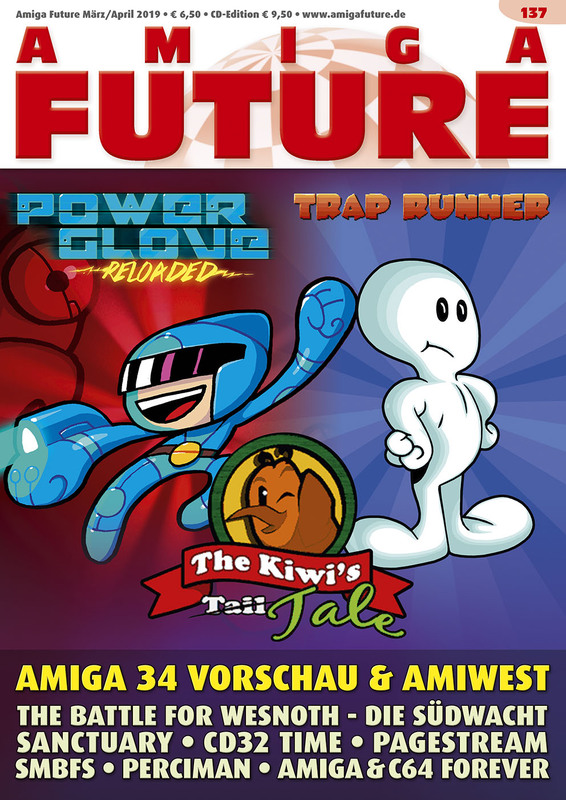 An annual subscription of the Amiga Future will automatically extended by one year, if we have not received a notice not later than four weeks before the end of the reference period. Please choose what kind of Amiga Future subscription you want and from which edition it should start.